289 801 4900 Book Ride Now ! Brampton airport limo provides it all year round transport services to Orangeville and its nearby areas of Garafraxa, Mono to name a few. 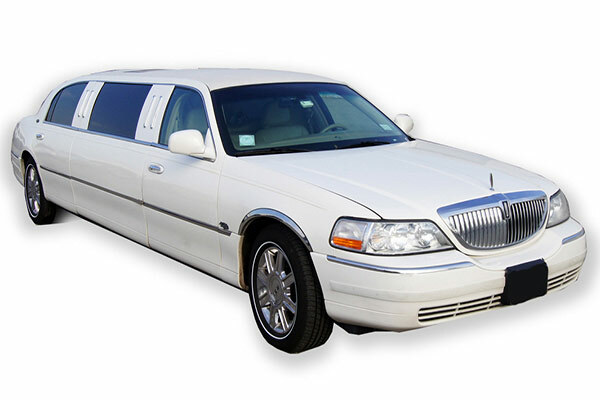 A well-established Airport Taxi and Limo to Toronto Airport benefit for the town of Orangeville. 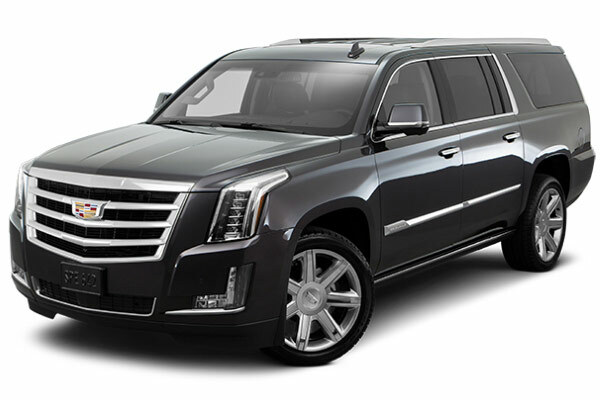 With the main aim of providing affordable rates, spotless and very much up to date limousines.The cheapest taxi, limo and Shuttle vehicle rates that can be asked for. 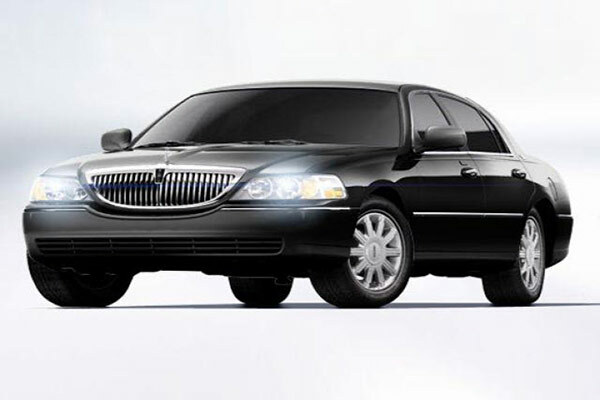 Our professionally prepared and capable drivers will transport you, your organization's business relates in a secured, most ideal known way whether it’s in a Lincoln town car or an SUV, all according to your necessity. Brampton Taxi transport in Orangeville has been the most used transportation service for more than a decade, and we tend not to fall short after all these years. 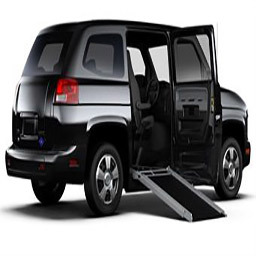 Upon request, we provide wheelchair accessible services and accommodate your needs. Our goal is to work hard to make your time with us the most memorable and convenient and meant to exceed your expectations. Whether you are in a hurry or want to reserve a ride for later, you can always book online or call our Orangeville customer service. Our availability is 24/7 all year round. So avail this chance and travel with us at the rates you now can afford! 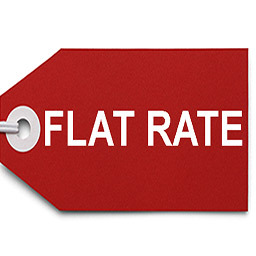 Don’t waste your time, and book with us now to experience the luxury like none other at now the cheapest rate imaginable. Either reserve a taxi or limo transport from our website booking form or call us. 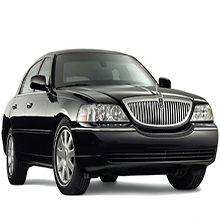 Brampton airport limo service is accessible 24 hours a day 7 days a week, all year round. 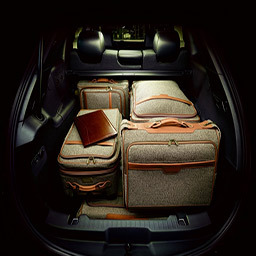 It is our duty to provide you a flawless ride, that you will never forget!